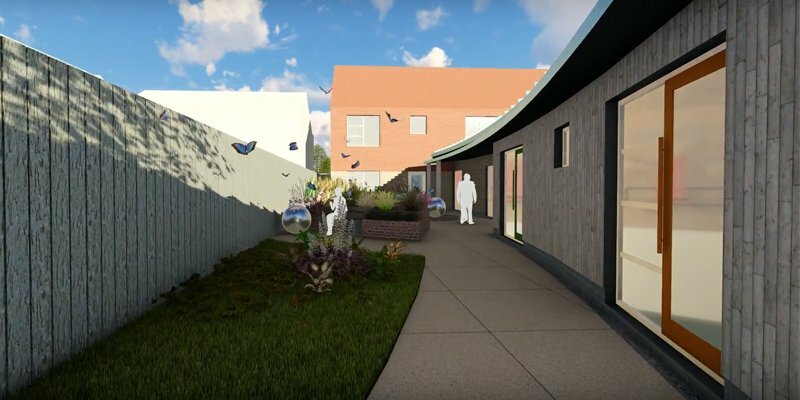 ACA successfully receive planning approval for Westwood Care Group’s learning disability centre at Marfleet Avenue in Hull. The scheme comprises a six bed, residential unit along with external garden space and day centre. The design reflects the local vernacular whilst implementing innovative and contemporary design elements. Our “people-centred design” ethic is at the heart of the project. The final outcome will provide a user–orientated, meaningful space.